Those present for the May meeting were in for a real treat. 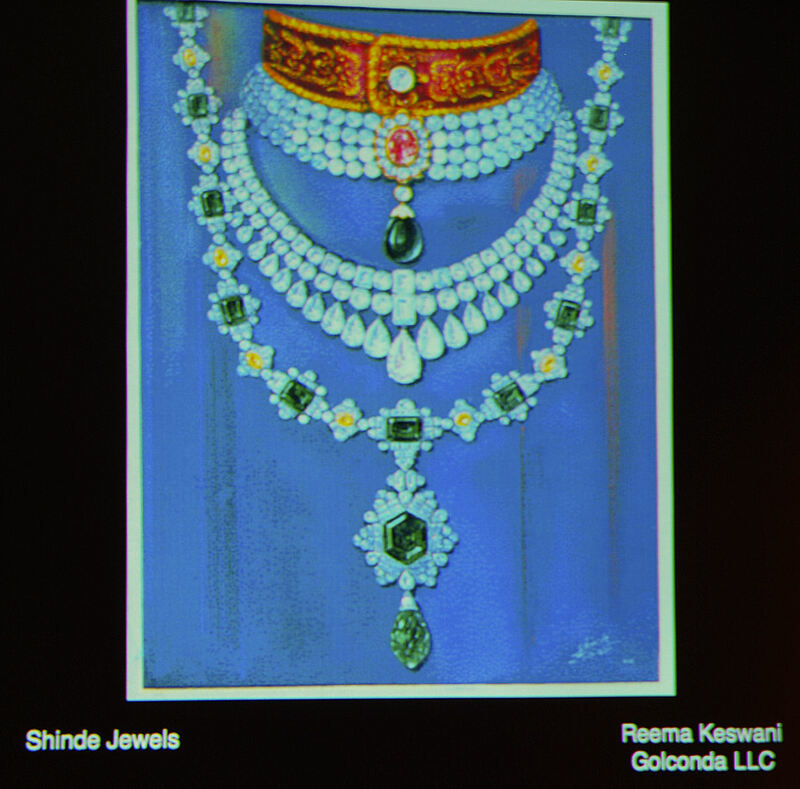 Reema Keswani, GG, gave an inspiring lecture on A. V. Shinde, famous jewelry designer for legendary Harry Winston. 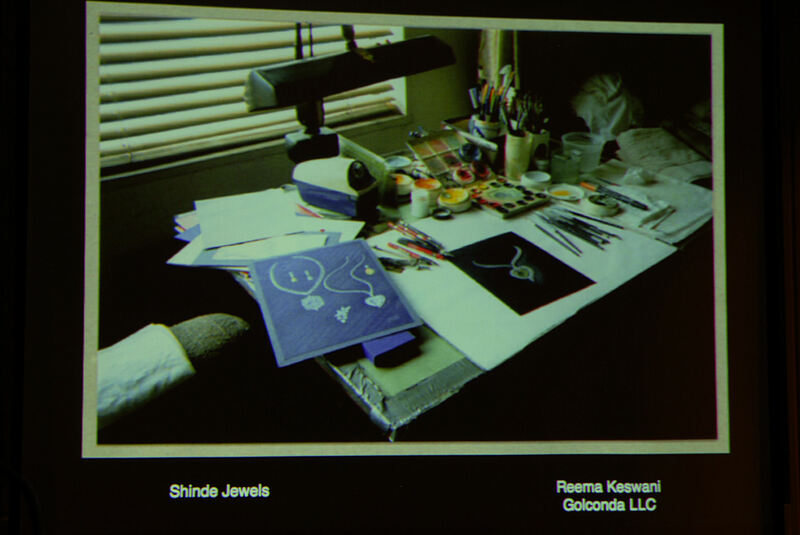 Ms. Keswani, is partner and designer for Golconda LLC, a New York based jewelry firm. She has worked at Christie’s auction house, currently consults to the trade, is the Vice President of The American Society of Jewelry Historians and is A.V. Shinde’s authorized biographer. 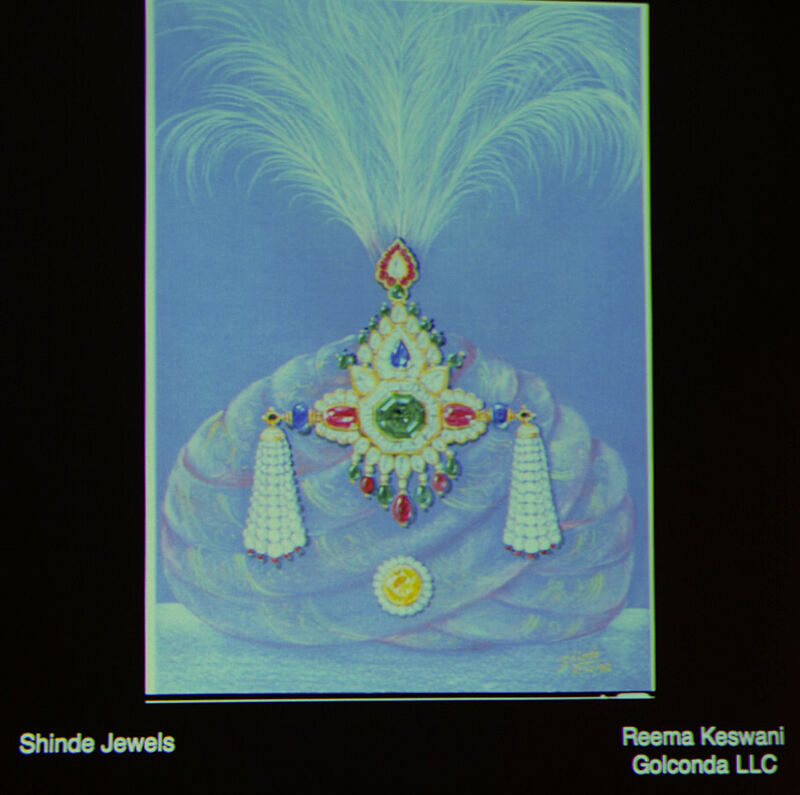 Her book, Shinde Jewels, was based on three years of conversations with A. V. Shinde and features unpublished photographs and watercolor designs of his work. A. V. Shinde was born in India in 1917. After art school he began working in the textile industry. 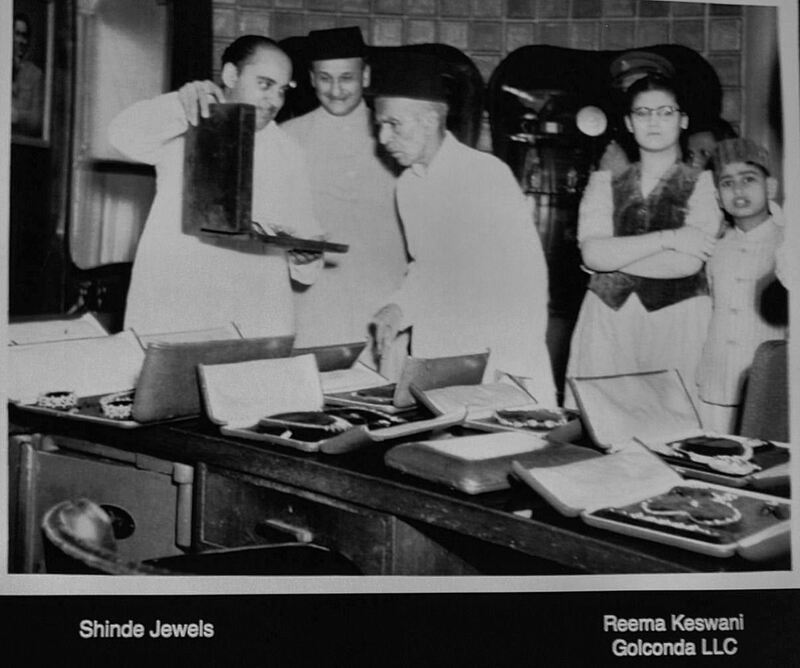 Then, without any previous jewelry training, (he had never even been in a jewelry store), he went to work for one of India’s premier jewelry houses. 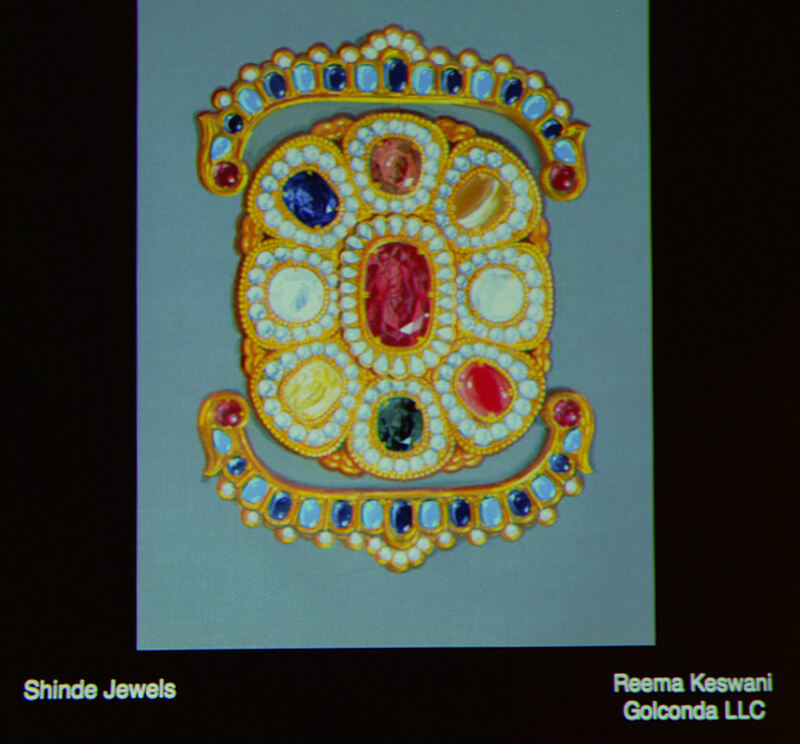 During this time, he designed exquisite jewelry for the maharajahs, and maharanis in India. When this work began to dry up after the end of the raj, he went to Geneva and trained with the famous Harry Winston firm. After several years there, he left and went back to India. 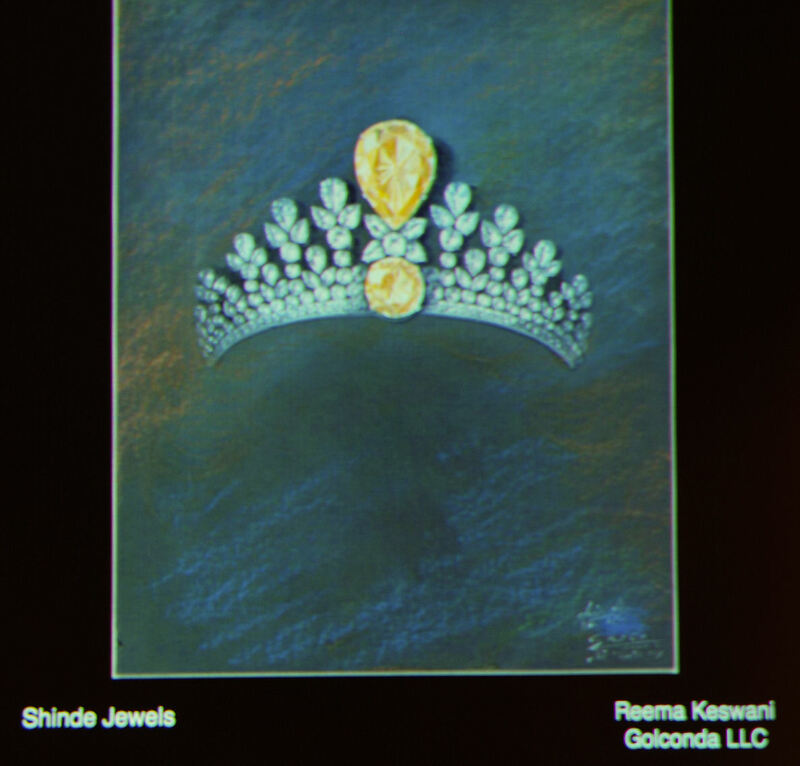 Ms Keswani said he did not believe that the Winston head designer liked his work. But before the head designer died, when Harry Winston questioned him about his successor, the man named A.V. Shinde. In 1966, Harry Winston invited him to become head designer. For 40 years A.V. Shinde was the head designer for Harry Winston. He designed for the rich and famous including the Queen of England, Imelda Marcos, and Liz Taylor, to name a few. His designs also showed up at the Academy Awards. His early experience in the textile industry showed up in the draping, folds, scrolls, tassels, and movement of his necklaces. 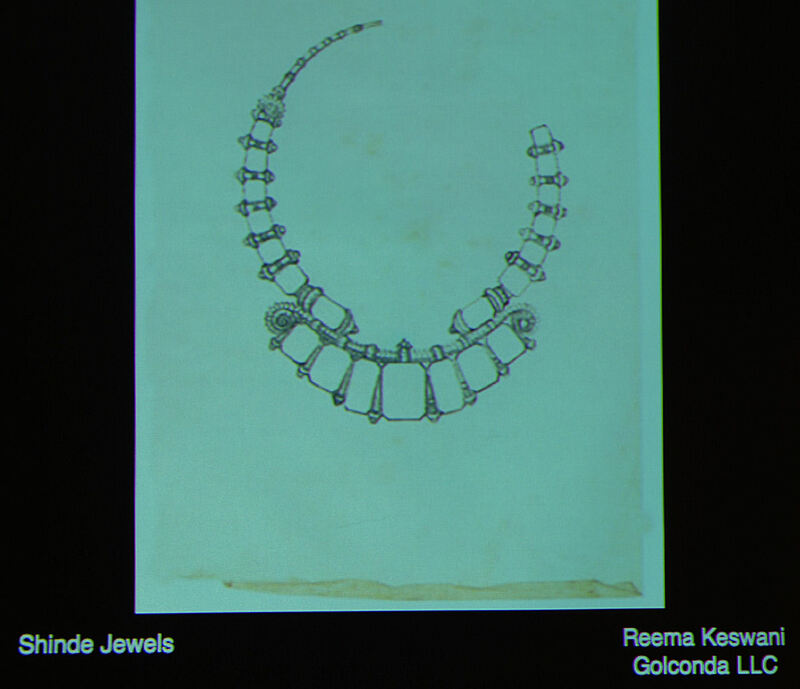 Another trademark of his was the asymmetrical placement of feature stones in his necklaces. He died in 2003, at the age of 85, the world lost a great designer. kindly let me know is there book published by the eminent desinger Mr.A.V.Shinde of his exclusive designes. 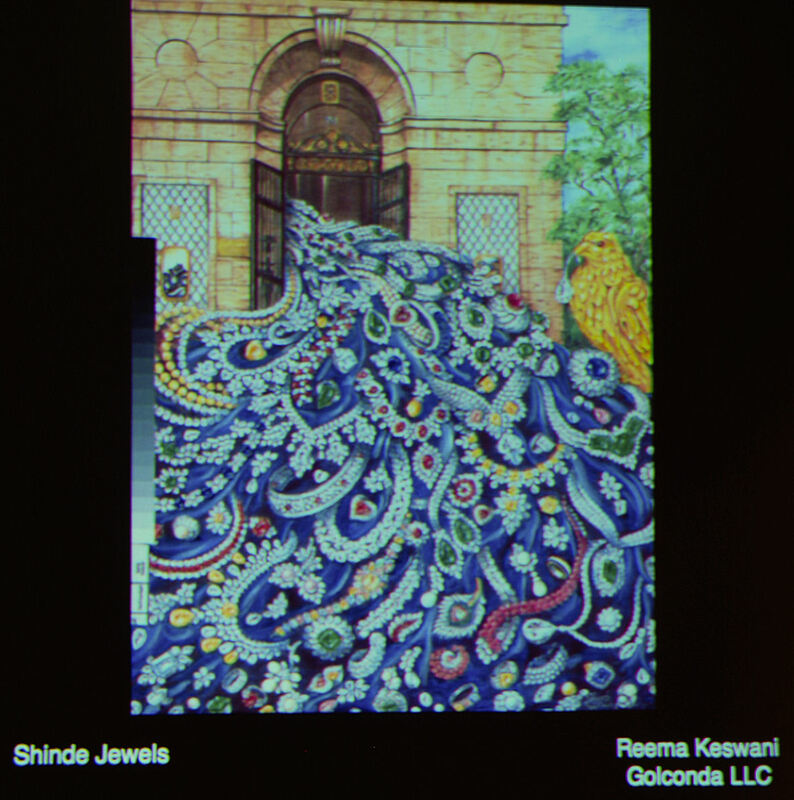 Do a google search for Keswani, Reema. 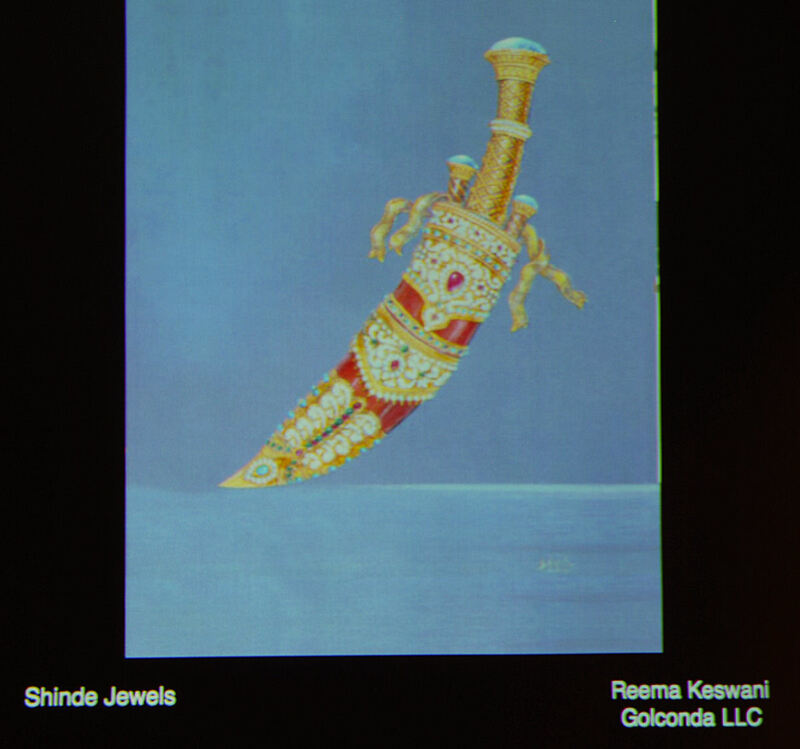 Shinde Jewels. New York: Assouline, 2004. Hardcover. This book explores the life and art of A.V. 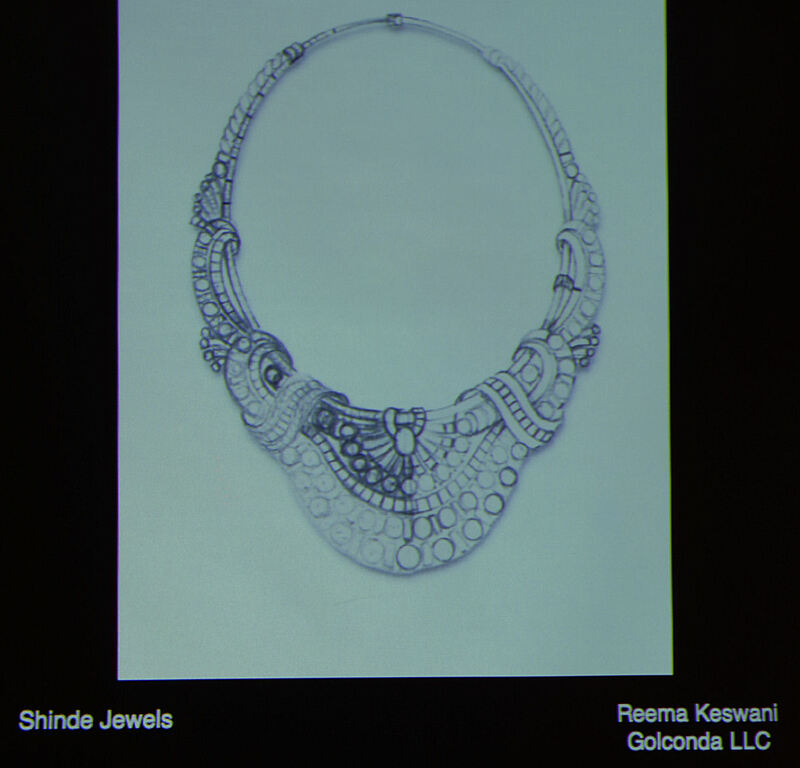 Shinde, who spent the first twenty-five years of his career designing jewelry for Indian royalty, and the next forty-five years as head designer for Harry Winston. Do a google search for Keswani, Reema. 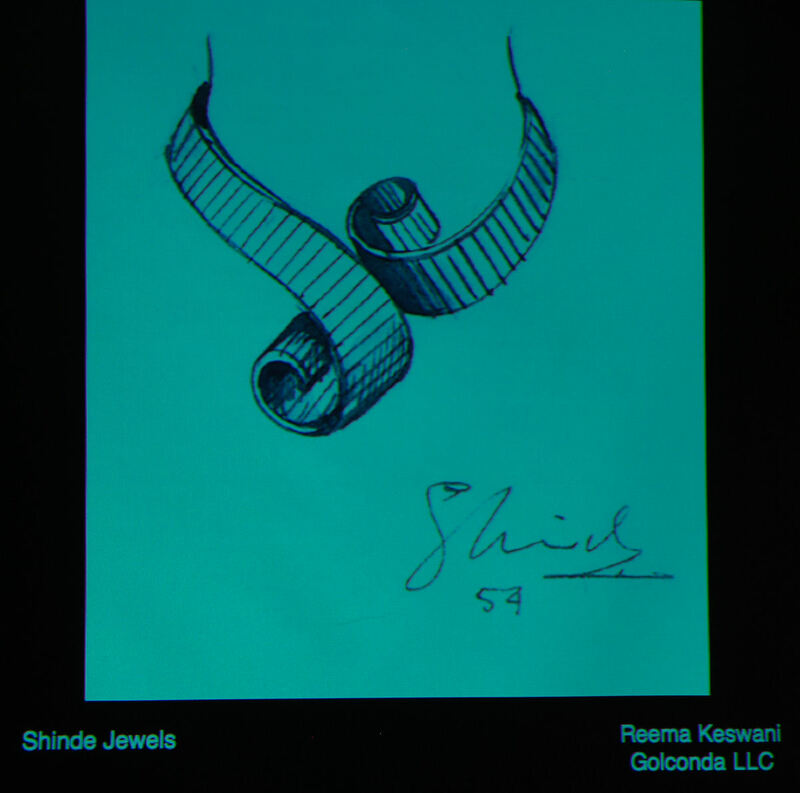 Shinde Jewels. New York: Assouline, 2004. Hardcover. This book explores the life and art of A.V. 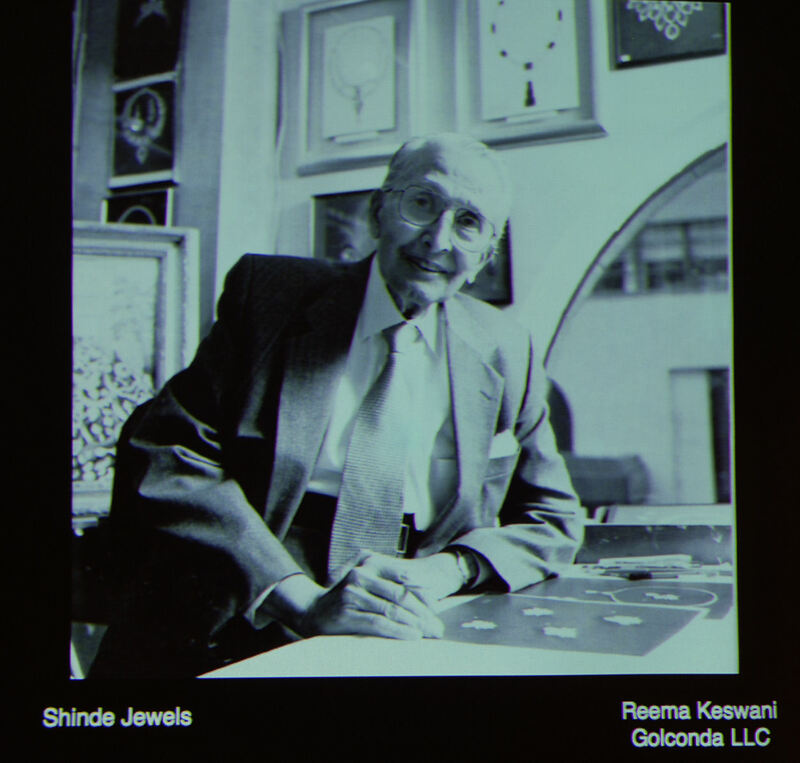 Shinde, who spent the first twenty-five years of his career designing jewelry for Indian royalty, and the next forty-five years as head designer for Harry Winston.